The proposals - expected to cost hundreds of millions of pounds - are outlined in a draft masterplan intended to make the station fit for the future. With annual passenger numbers expected to double to over 49 million by 2048, Network Rail says changes are essential. Under the plans, some of the most familiar features of the station - the huge glass roof and the entrance ramps from Waverley Bridge - would disappear. But Waverley Steps would remain as a pedestrian entrance and the Grade A-listed ticket hall would be made a central feature. Rail bosses say the new concourse at mezzanine level and access straight from the street would make it much easier for disabled people and those with buggies to use the station. And a new main taxi rank and drop-off area could be created in Market Street by building up a street-level area from land in the New Street car park. The masterplan proposals are on display at the station and the public are being asked for their views. Feedback will be considered in drawing up a finalised masterplan in September. The plan is intended to offer a vision for the future of the station and guide phased investment over the next 30 years. But it is expected to be five years before any work gets under way. The new Waverley Bridge entrance would become the main pedestrian access to the station, designed to capitalise on the stunning views of the Castle, the Old Town and the Scott Monument, making the most of the “sense of arrival” for passengers as they walk out into the city centre. Large glazed panels are also expected to give passengers impressive views from the mezzanine level in other directions, such as to Arthur’s Seat. An additional second entrance in Market Street would link through the station to Calton Road, recreating the route of an old footbridge closed 60 years ago. The Calton Road entrance would be kept and disabled access from there to the rest of the station would be made easier by the creation of the new mezzanine concourse, which would also see an increase in the number of retail units in the station. The mezzanine floor would mean the station’s vast glass roof - whose 25,000 panes were renewed as part of a £130m refurbishment project completed in 2012 - would have to be replaced by a new, higher roof probably at around the same height as the roof of the pub on Waverley Bridge. Rail bosses expect some opposition to the loss of what is a listed structure, but argue they could create something “even more iconic”. 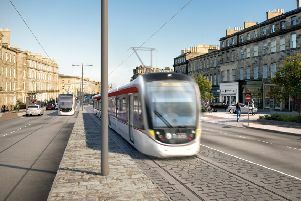 The plan refers to links to the tram system and indicates a lift up to North Bridge should a tram route ever open there. It is understood another possibility talked about would involve an area at Waverley Mall. Deliveries to the station, which currently go via the north ramp from Waverley Bridge to platform level, would in future use a large “undercroft” area of old arches underneath the station, which might be accessed from New Street, Calton Road or a by shared access with Waverley Mall. Lesley Macinnes, transport convener at the city council, which is a partner in the masterplan process, said a rethink on transport was needed in the face of a rapidly increasing population and more visitors coming to the Capital. 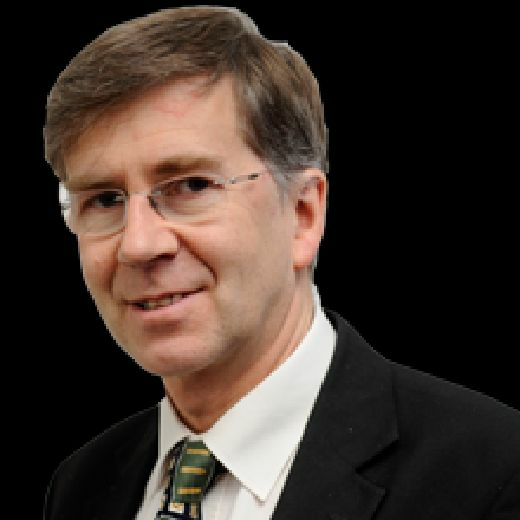 Paul Tetlaw, of Transform Scotland, welcomed the production of a masterplan. “Waverley is the gateway to Scotland for many people but at the moment the passenger environment is sadly lacking,” he said.